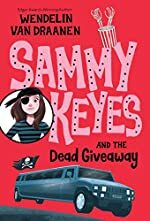 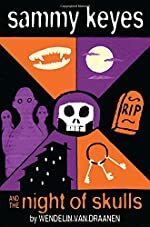 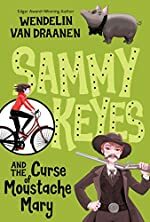 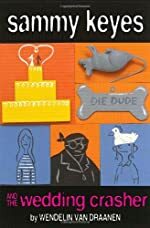 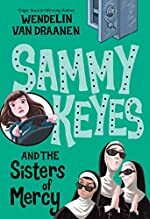 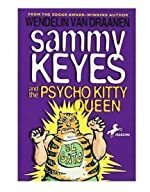 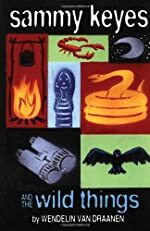 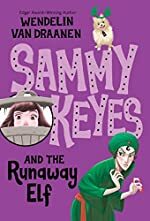 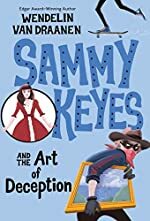 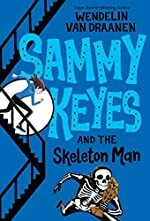 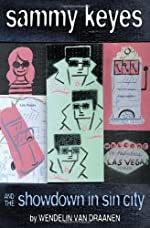 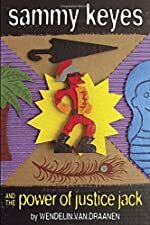 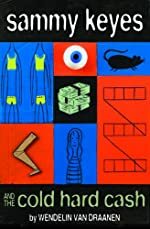 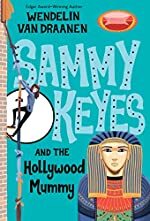 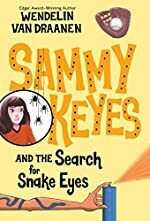 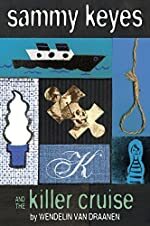 Sammy Keyes: A First Clues Mystery Series for Kids. 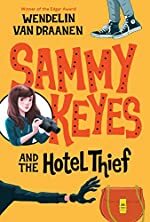 About the series: Samantha "Sammy" Keyes is an amateur sleuth in the 7th grade. 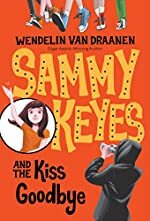 The series will cover Sammy's adventures as a 7th and 8th grader, with a total of 20 books planned.